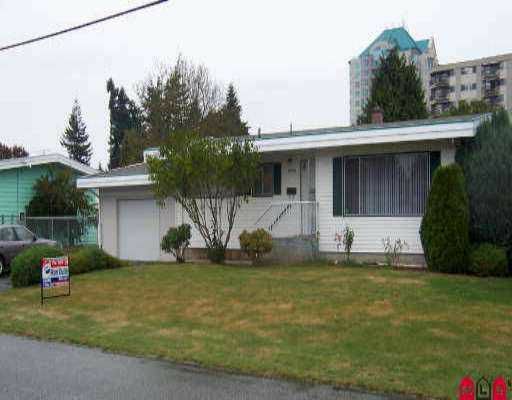 2 bedroom Rancher/full undeveloped basement on quiet street. Corner lot. RV park ing. Big laundry room on main. Very spacious rooms. 4 piece bathroom up & 3 piec e bathroom down.